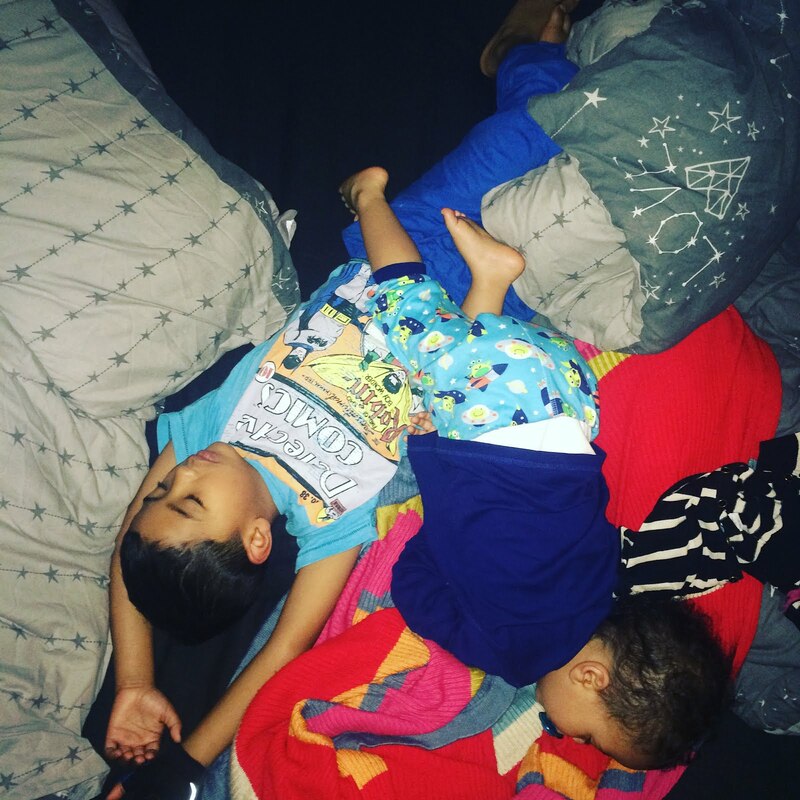 Little Life of L: Mummy Notes // Co-Sleeping & Us. 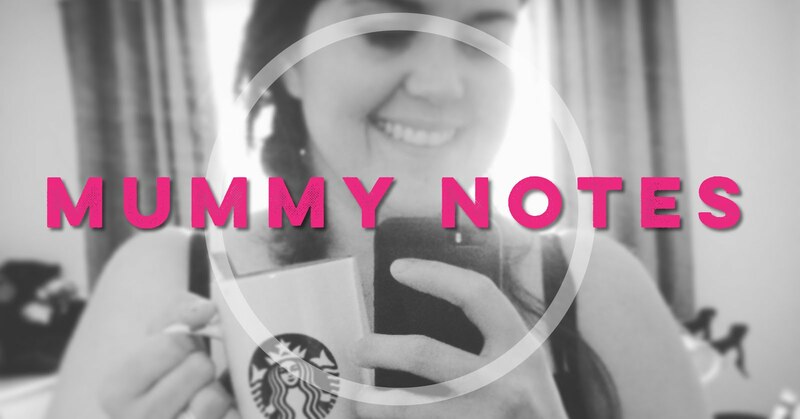 Mummy Notes // Co-Sleeping & Us. Some of you will read the heading and either roll your eyes in shock horror - another co sleeping mother how very dare she and some of you will just smile in solidarity with me. My eldest turned 6 in this month that there has been there have been about 2168 days of uncomfortable sleeping arrangement's, that's 52,032 hours spent either trying to sleep, or my waking hours thinking about how tired I am and how little sleep I will likely get tonight. I will put a proviso out there - it is is not every night. Just more common that not to have one or both in our bed at some point. 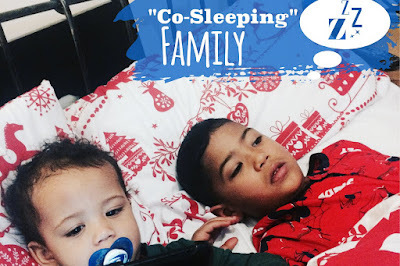 We never went out with the intention of co sleeping, it kind of just happened. I rememeber one night in the early days. The baby was awake, I was crying with tiredness, so instead I made it all safe on the bed, had him above the covers - followed all the rules. And this thing happened, we both managed some sleep. Me just enough to be able to function and he slept the much needed sleep he needed. He felt safe, and comforted and happy being close to me. And that was that. We fell into this world of co sleeping. Mostly it works for us. Mostly we are happy. Mostly it was just something that happened - this was never the 'plan'. I had plans for routines, and cots, and moses baskets and following the 'rules' However by boys seem gentiicaly designed to laugh in the face of rules and dance to the beat of their own drums. Mostly we do it as well we're tired ourselves and we need to sleep. We have been pretty lucky in that our boys will sleep pretty still once they are asleep. Mostly I do it out of laziness. The thought of sitting and rocking a child on the floor or in their room lying on the floor to get them to sleep. When I could be laying down in my bed snuggling them. I choose the latter. Out of laziness. With M I did the crying and holding and shouting and thinking that I've done this all wrong. I've made a mistake somewhere. I've "made a rod for my own back". When I mentioned the co sleeping I get comments like "oh really? In your bed" "how do you sleep" and the occasional "do what works for you"
But I have seen that this stage does not last forever. Our eldest now goes to bed at a set time, and ok some nights just sneak in for a cuddle as he's had a nightmare, he's gotten cold or dammit he just wanted to be close to me- mostly he stays in his bed or if he does wake in the night too early and sneak a cuddle I can sometimes (when I'm not feeling too lazy) persuade back into his brother mostly empty bed! Some nights I don't mind. The nights he sleeps. We both sleep. We cuddle and all is well. Some nights it's hard as I wake bruised and battered sleeping in positions which ache as someone snuggles closer. I wake tired from restless nights and feeling like I've hardly close my eyes. I wake grumpy and annoyed as I've sat rocking or holding him. Or have no covers thanks to the kids and their dislike of covers. And in those days I try and remind myself. This too shall pass. There will come a time when they are grown big and being close to me will not just take away the bad feeling. It will not just make them feel safe being in my arms. They will sleep spread out I their bed. Probably awake all hours playing computer or reading or texting (if it still will be texting then!). It will be me who awakes in the night and checks on them in their beds. And probably watch my boys. Who will be fast becoming men. It will be me that being close to them at that point will bring me peace. Where I will forget the bickering or school issues or things that happened in the day. When I will see my babies. The boys I carried in my belly. The boys who took up space in my bed. It's then when I will remember that those times were not so bad after all. If you want to read more bout safely co sleeping take a look at the links below. Linking up with XOXO Rebecca and That Friday Bloghop. I have never really been in to co sleeping but I stand by each to their own and what ever helps you and the kids sleep better is best. We don't co-sleep regularly, but we certainly do on the odd occasion when there is just no other alternative. You do what you have to do at that moment in time. Like you said, this too shall pass - you don't hear about teenagers still sharing a bed with their parents! There will come a time when things will change as you said. I hope that the co-sleeping gets better as they grow up. I don't co-sleep with my daughter at home (and was always too tense to sleep properly on the rare occasions we did) but when we travel, we usually end up in the same bed at some point thanks to jetlag. When she's wriggling and elbowing me in the head, I wonder why it seemed like a good idea - but then when she snuggles up and falls asleep, I wouldn't change a second.